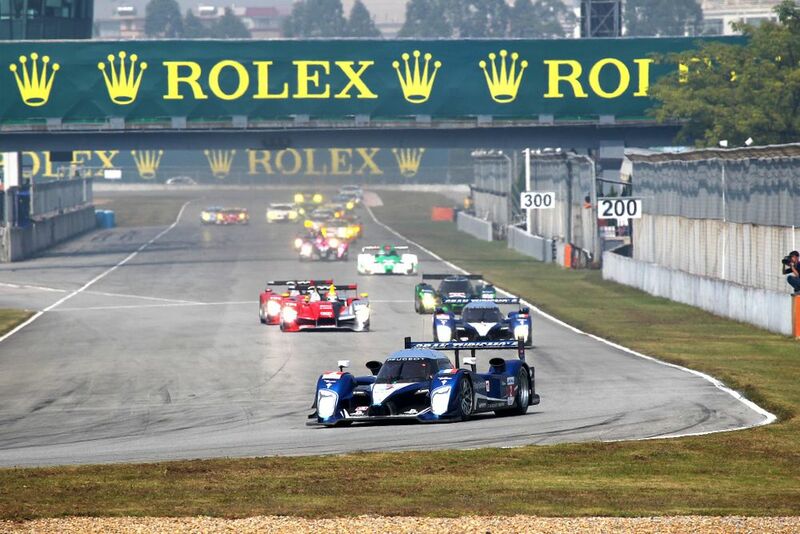 After the Chinese GP, 1000 races which counted towards the world championship will have taken place. That’s a huge amount - but there could well have been many more. That’s because there have been quite a few occasions in F1 history where a race was scheduled on the calendar, only for it be cancelled for one reason or another. We’re not talking about times a race has simply come to the end of (or terminated) its contract - like, say the Malaysian GP - or races which were axed and then replaced that same year, or races that took scheduled breaks for improvements. No, we’re simply looking at world championship races that were cancelled close to the beginning of (or even during) a season, resulting in a shorter calendar. This is by no means a totally comprehensive list, but it some of the stories behind why some races never happened are well worth sharing. So, let’s dive in! F1’s first decade saw a huge number of races being cancelled. The Spanish GP made its first appearance on the F1 calendar in 1951 at the Pedralbes street circuit, but the 1952 and 1953 races were cancelled after organisers couldn’t stump up enough money - which is exactly why the 1954 Dutch GP was also struck from the calendar. The 1955 season should have had 11 championship rounds but only ended up just four, and that’s down to one reason: the 1955 Le Mans disaster. More than 80 people died in the accident which led several motorsport governing bodies to reconsider their position. As a result, organisers of the French, German, Spanish and Swiss Grands Prix all cancelled their races. With three of this races scheduled to take place relatively late in the season, their cancellations had the unusual effect of handing Juan Manuel Fangio the title away from a race weekend as his points advantage over teammate Stirling Moss suddenly became unassailable. The next two years also saw another slew of cancelled races thanks to the impact of the Suez crisis. This drove oil prices up in certain countries which led to the Spanish and Dutch races dropped off the 1956 calendar, with both of those also having to sit out the 1957 season, along with the Belgian race. The 1959 season was also three races shorter than it should have been. 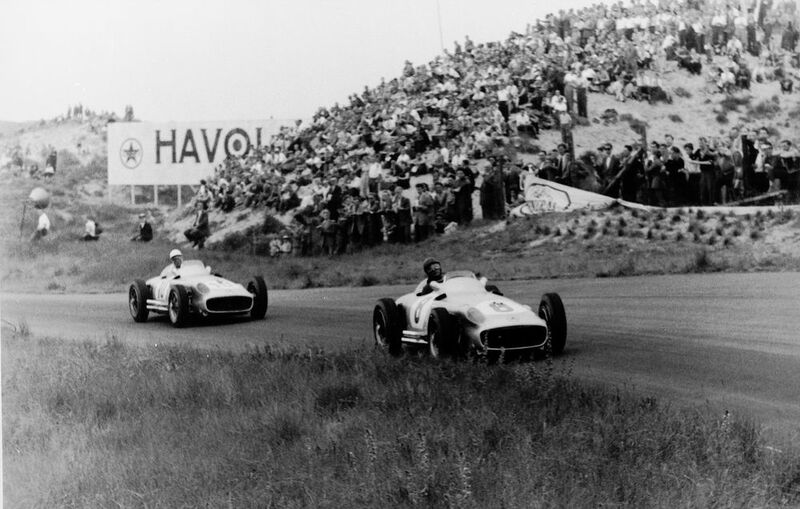 With Juan Manuel Fangio having retired, local interest in an Argentine GP was greatly reduced, so that was abandoned, while financial issued spelt the end of races in Belgium and Morocco. Compared to the 1950s, the 1960s was relatively smooth sailing when it came to cancelled races. 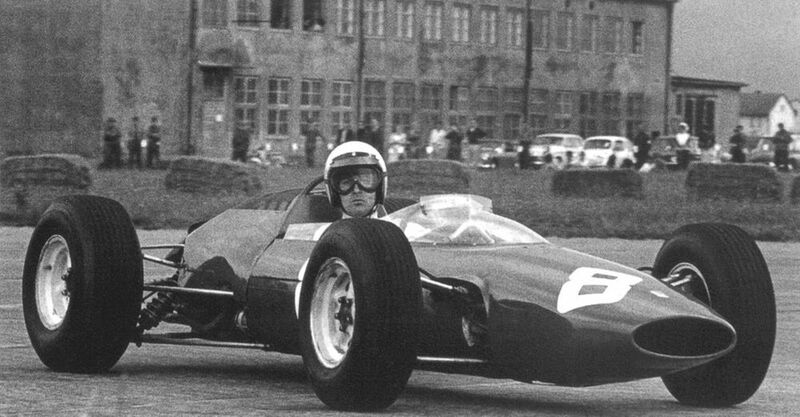 The 1960 German GP did happen, but it ended up being a race for Formula 2 cars at the Sudschleife (a short track next to the Nordschleife which used to be where the Nurburgring GP circuit stands today). That’s because ADAC, the German motorsports governing body, figured that if it was an F2 race, a German marque - Porsche - would have more chance of winning and would therefore attract more local fans. As a result, the race lost its championship status and the calendar shrunk to 11 races, and then 10 when Morocco once again couldn’t stump up the funds for a race - something that happened again in 1961. The Austrian GP had made its debut in 1964 at a track at Zeltweg airfield and was scheduled to take place again the following year. However, the teams and drivers hated the violently bumpy car-breaking surface and complained, so the FIA dropped the race from the 1965 season. This resulted in the construction of the Osterreichring (now Red Bull Ring) just down the road, which made its first F1 appearance in 1970. By 1969, F1’s safety crusade was well and truly underway and the unbelievably fast and dangerous old layout of Spa-Francorchamps was an early victim. Jackie Stewart visited the track on behalf of the GPDA that year and demanded a number of safety improvements which the circuit refused to pay for. All the major teams and drivers boycotted the event and the race was cancelled. Though the Belgian GP (reluctantly) went ahead in 1970 after minor improvements were made, for 1971 the track was well and truly out of date and the race was cancelled, spelling the end of Formula 1 at ‘Old Spa’. That year’s Mexican GP was also cancelled due to overcrowding in the 1970 race. One of the early races in 1972 was scheduled to be a second United States GP, held at the Ontario Motor Speedway ‘roval’ in California. A non-championship race was successfully held in 1971 but when the circuit’s owners fell into financial issues, the planned world championship race had to be canned. Safety concerns over Zandvoort also meant the cancellation of that year’s Dutch GP. The 1975 Canadian GP at Mosport was scrapped because of a dispute over starting money with Bernie Ecclestone, who represented the rights of many of the small, British ‘garagiste’ teams - the Formula One Constructors Association, or FOCA. Bernie claimed that the race organisers weren’t offering enough money to make it worth the teams’ time to make the trip across the Atlantic even though it was supposed to be a back-to-back race with Watkins Glen in the USA. As a result he said the FOCA teams wouldn’t attend the race, which forced the FIA’s hand into cancelling the event. 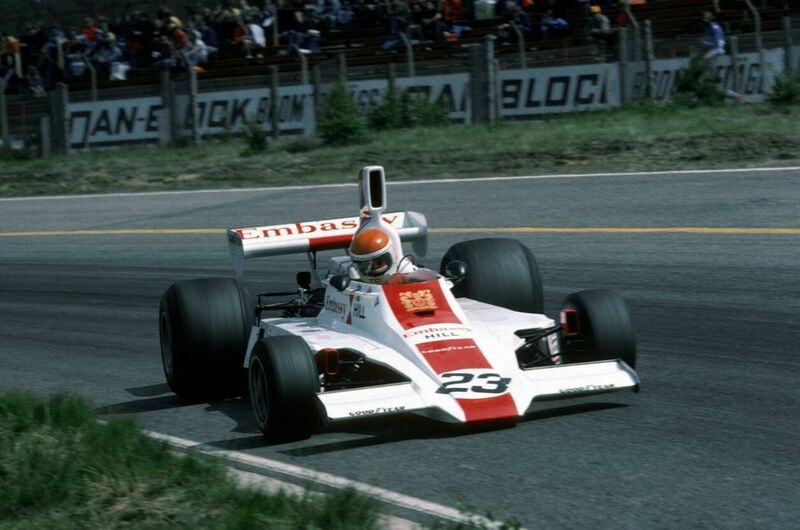 The 1976 Argentine GP was cancelled for monetary reasons, and when the organisers of the Japanese GP in 1978 requested a date change from April to October, the FIA simply said ‘nahh’ (probably) and removed it from the calendar altogether. The scheduled 1979 Swedish GP also fell by the wayside - as local heroes Ronnie Peterson and Gunnar Nilsson had died the previous year, local interest disappeared, the race struggled to attract sponsorship, and had to be cancelled. The 1980 Spanish GP actually did take place as planned. However, the tensions between FISA and FOCA ended up having a major effect. Ahead of the weekend, the FIA issued fines to a load of drivers competing for the FOCA-represented teams. The teams and drivers wouldn’t pay the fine, FISA threatened to revoke their racing licences, and FOCA threatened to withdraw from the event, leaving just the manufacturer teams of Ferrari, Renault and Alfa Romeo on the grid. At this point, the King of Spain had seen enough and just wanted to see a race, so he instructed the race organisers to push through with the event regardless of who had what kind of racing licence, which got the FOCA teams back on board and convinced the FISA teams to step away from what was now an unsanctioned race. The event went ahead (with 22 cars instead of the potential six) and Alan Jones won, but afterwards it was declared a non-championship round. In 1981 a similar thing happened at the South African GP. A dispute over rules meant that FISA wanted to reschedule the race for later in the year, but the race organisers weren’t having it. Therefore the race went ahead - once again with just the FOCA teams - under the guise of a Formula Libre race and didn’t count towards the championship. 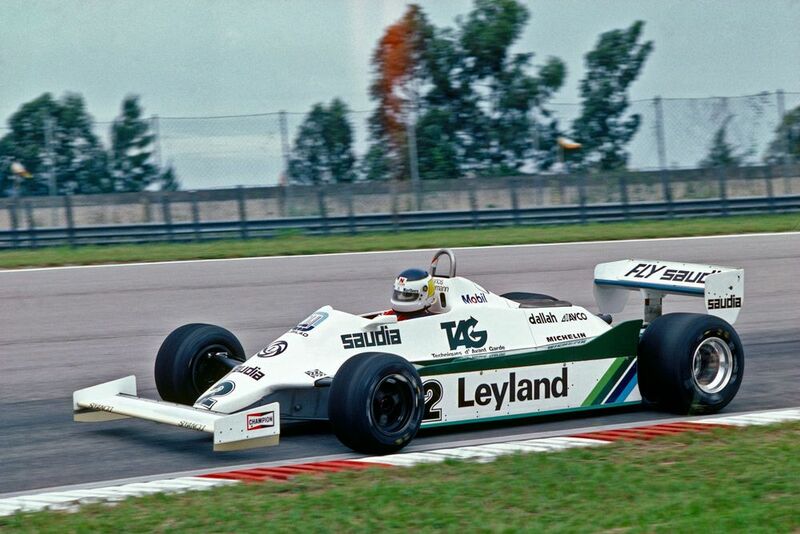 Financial problems saw the cancellation of the 1981 US GP at Watkins Glen, while organisers of the 1982 Argentine GP withdrew the race from the calendar because of fears that the fallout from drivers strike at the South African GP could end up carrying over to the event, as well as the political situation brought about by the Falklands War. In 1982 a second race was held in France under the guise of the Swiss GP. In 1983 it was scheduled to return, only to be cancelled for the bizarre reason that the French TV stations wouldn’t give the race any coverage - apparently one race year was enough for them! 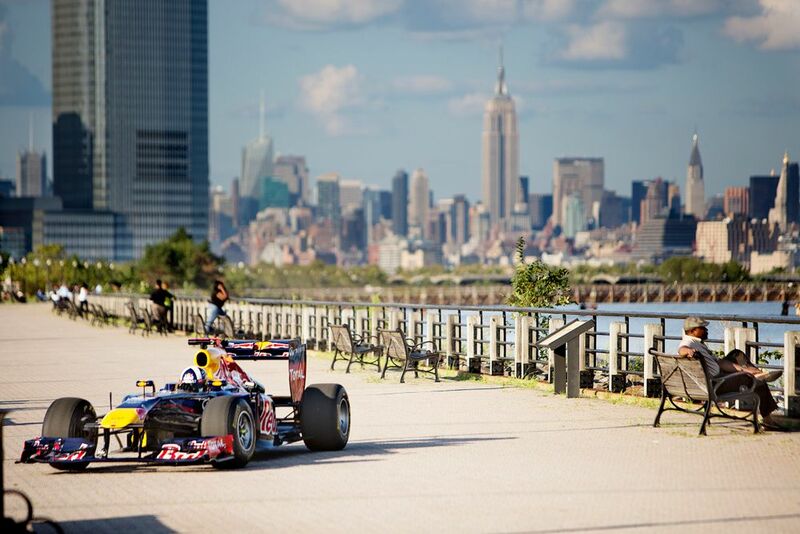 These days, F1 would love to have a street race around New York - but in the 1980s it almost happened. A New York GP held in Queens appeared on the calendar from 1983 to 1985, but never happened. In 1983 it was replaced by the European GP at Brands Hatch and in 1984 a race at the Nurburgring took its place. However, for 1985 the race was flat-out cancelled (as was a Rome GP, although that was replaced) and F1’s New York dreams were put on indefinite hold. The final cancellation of the decade was the 1987 Canadian GP. Hilariously, this was because the race organisers signed a deal for the Molson brewery to sponsor the race, while rival brewery Labatt claimed it had the right to sponsor any race held at the Circuit Gilles Villeneuve. The dispute went to court but by this point, F1 had enough and dropped the race altogether. As the sport became more and more professional, the frequency of cancelled races reduced - and most of those that were cancelled were replaced. However, there were a few races that simply didn’t happen. The Chinese Grand Prix was supposed to make its debut on the calendar at the Zhuhai circuit in 1999 but when the circuit failed an FIA inspection, it was dropped. In 2006 the Belgian GP had to be cancelled because planned upgrades to the circuit weren’t going to be ready in time, and in 2011 the season-opening Bahrain GP was postponed until October due to a series of anti-government protests in the country and later dropped from the season completely. So, how many races has F1 missed out on? Counting all the ones mentioned as races that were purely cancelled (and not replaced etc), remembering that this probably isn’t a 100 per cent accurate list, and that there may have been unforeseen knock-on effects if those races had taken place, then there could have been another 37 world championship races in the history of the sport. 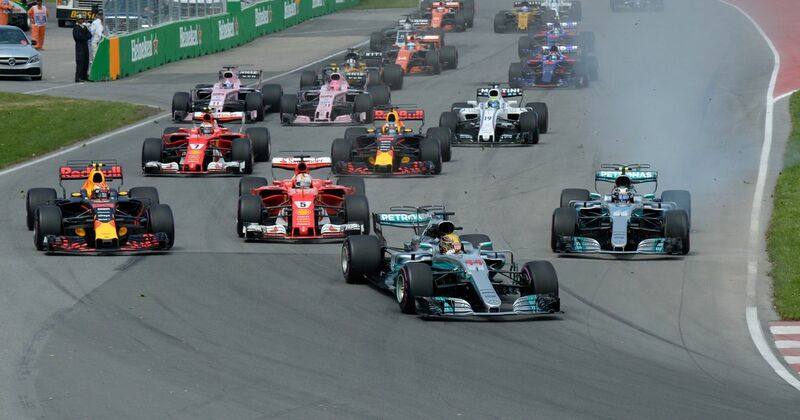 That would make the 2019 Chinese GP the 1037th race and would have meant that the honour of the 1000th race would actually have gone to the 2017 Canadian Grand Prix.